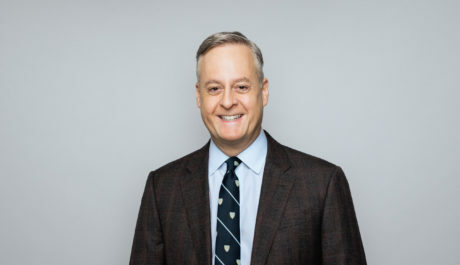 Marshal’s career has involved Corporate Client and Institutional Fixed-Income relationships at Salomon Smith Barney, and managing ultra-high net worth individuals as a Private Wealth Advisor with Goldman Sachs. As co-founder of Garde Capital, Marshal delivers financial services built on integrity, experience, dependability and efficiency. Vice President – Goldman, Sachs & Co.